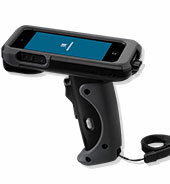 We believe this is the most advanced and easiest to use mobile inventory scanner on the market today. 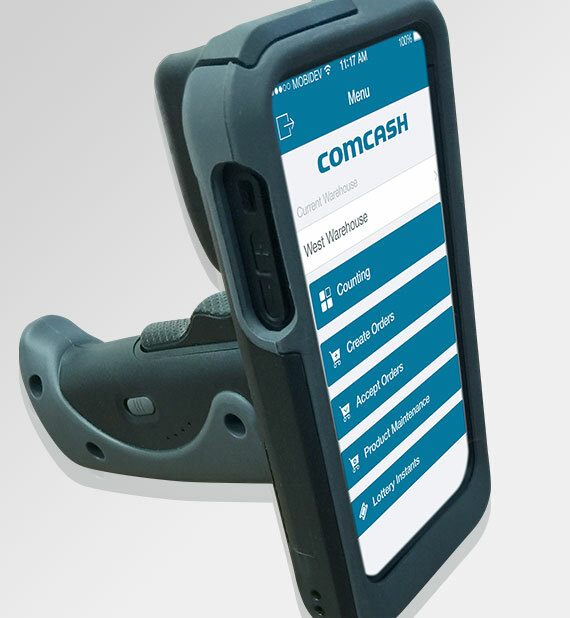 We incorporate a modern iPod touch with 2D Scanner along with our custom application and there's no additional fee to use this system other than the hardware cost! Both the hardware and software breathes quality. By building our software on an Apple platform, everyone will be familiar with the interface and then we've used our own design skills to allow for ease of use with limited training required. The mobile scanner is tied in real-time to the backend ERP system and we have provided many administrative capabilities which can be accomplished while you are on the floor and away from your desk. 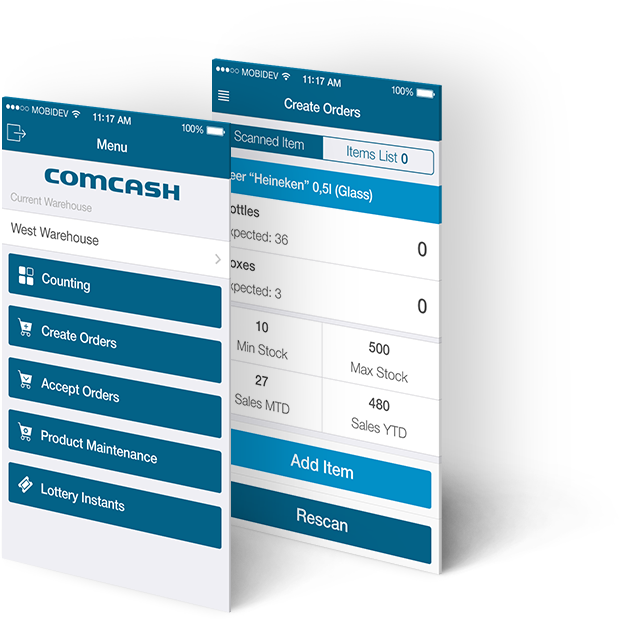 Manage all aspects of your inventory system that could reasonably be expected to be handled on a mobile device. 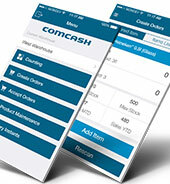 The app's name is COMCASH COUNTS and is available on the iTunes App Store. There is no additional fee for this app. It's included in your standard subscription fee. Just add an iPod Touch 5 and Lineapro 5 sleeve and you have a fully functioning mobile computer. You could even use your iPhone 5 or 6 if you want to take advantage of your cellular network. 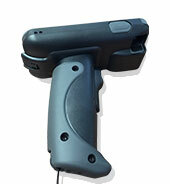 You can also add the optional Apto pistol grip. We continue to enhance and update the app with new features and functions and look forward to your feedback.